Purchase your new (or new-to-you) vehicle with confidence! 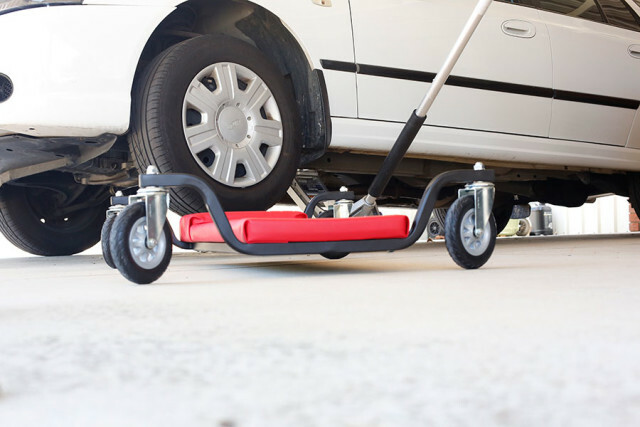 When it comes to vehicle inspections in Perth, there are plenty of service providers available. Any reputable provider is going to make a point of checking all the boxes and satisfying all of the minimum requirements regarding industry-standard inspections. But that doesn’t mean the service they’re offering stands out in any way. At Spot On Vehicle Inspections, we believe that the bigger a business gets, the less capable it is of providing truly personalised service with a fine attention to detail. 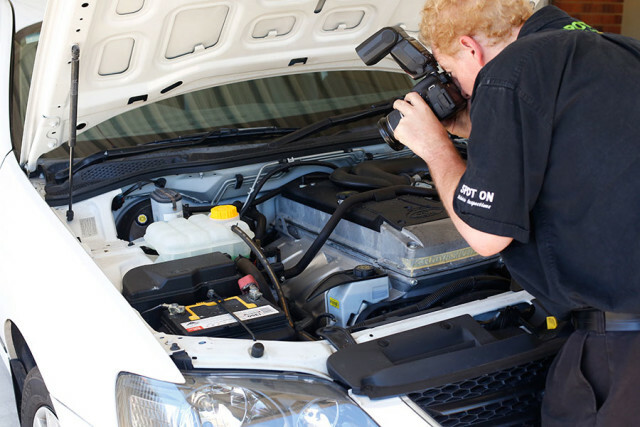 With that in mind, we’re proud to be one of the smaller vehicle inspection companies located in Perth – as this means we’re in a much better position to provide meticulous, highly personalised service. We live in a fast-paced world in which time is a precious commodity for everyone. 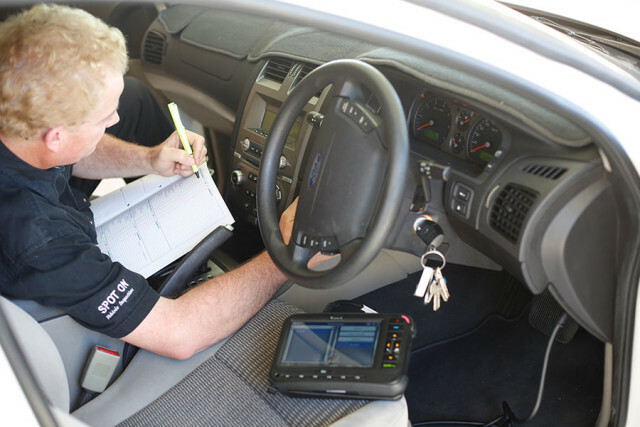 At Spot On Vehicle Inspections, we understand that your time is important. That’s why we provide a highly convenient mobile inspection service for vehicles in the Perth area. Thanks to services like ours, you can take advantage of getting a comprehensive used car inspection in Perth – on short order and at a location that suits your daily schedule. 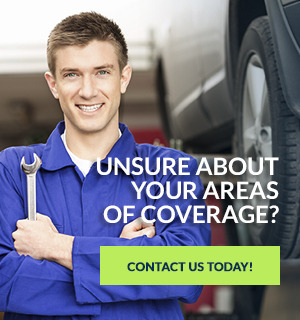 Our technicians can meet you at a car yard or a private address – depending on which is more convenient for you. When you initially call in to lodge a work request at Spot On Vehicle Inspections, there’s a very good chance that the representative you speak with at that point will be the same person who assists you through the entire process. We believe in keeping operations small and personal – and our growing body of repeat customers confirms that this is the way it ought to be. All of the inspections that we carry out are based on auditory and visual data, which is gathered during the course of an up-close inspection accompanied by a minimum 5km test drive. This allows our inspectors to put their expertise to work in an up-close and hands-on environment. In other words, our inspections are personable even from the vehicle’s perspective. Our friendly approach to vehicle inspection makes the entire process less stressful and a great deal more helpful. By the end of it all, you’ll have a well-informed view as to whether or not this is a vehicle that you are interested in purchasing. If you would like to learn more about the process, have a look at the scope of our vehicle inspections to learn what happens in the course of a typical vehicle inspection. Spot On Vehicle Inspections offer personal and detailed pre purchase car inspection service and analysis. Contact us today to learn more about what we can offer you! Sign up for our monthly newsletter and stay informed on new services. © Copyright Spot on Vehicle Inspections 2019 . All rights reserved.